The Blastgate Co. is an established manufacturer of cast aluminum full or half blast gates, fabricated gates in Carbon or Stainless Steel, and Automatic Gates using pneumatic cylinders. 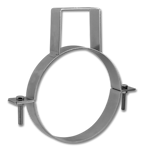 Fabricated gates can be made with slip collars, rolled edges (for our Clamp Together system) or angle ring flanges. 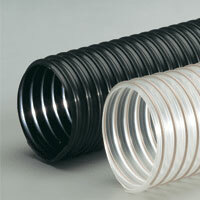 We stock sizes from 2" to 30" and larger sizes are available with short lead-times. We are the manufacturer and can provide these gates to you at a substantial savings. 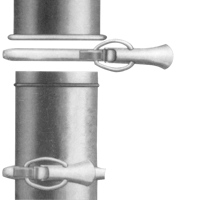 We carry a full line of sizes from 2 - 30" in cast aluminum and can custom manufacture other sizes. We carry a large inventory of cast aluminum gates for same day or next day shipment. We also stock fabricated gates in 304 and 316 SS, carbon steel, galvanized and primer finish. 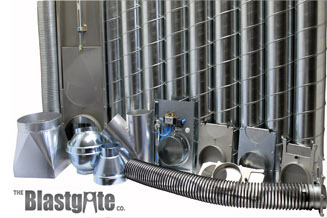 The Blastgate Company stocks one of the largest inventories of hose for dust collection, material handling, chemical fumes, and high temperature venting for home, commercial, and industrial applications. 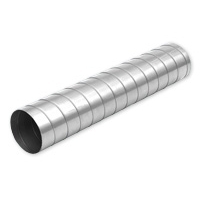 Five & ten foot sections of spiral pipes are available, and larger pipes and fittings can be furnished upon request. 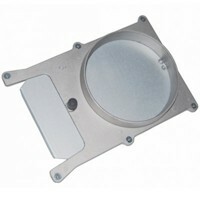 We also keep a vast supply of reducers, adapters,lateral tee's, caps, hose clamps and much more. 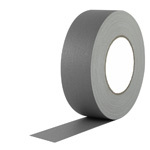 The Blastgate Company also offers a wide range of accessories to hang, seal and secure any ventilation system such as duct sealer, hanging devices, vinyl tape and hardware for a professional look.